EVERYMILE A+ is the bike that will keep you company your whole life. 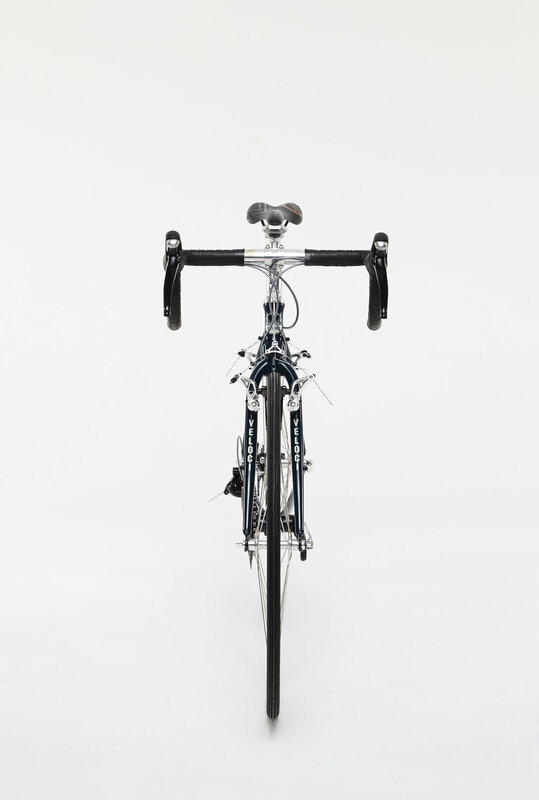 It is designed to supply a comfortable ride and welded by high quality drawn ChroMoly Tubes. It accommodates a wide range of crank types, has ample room for knobby tires up to 40mm wide, and comes with both rack and fender mounts. The frame set is finished up with E.D. coating for rust prevention. 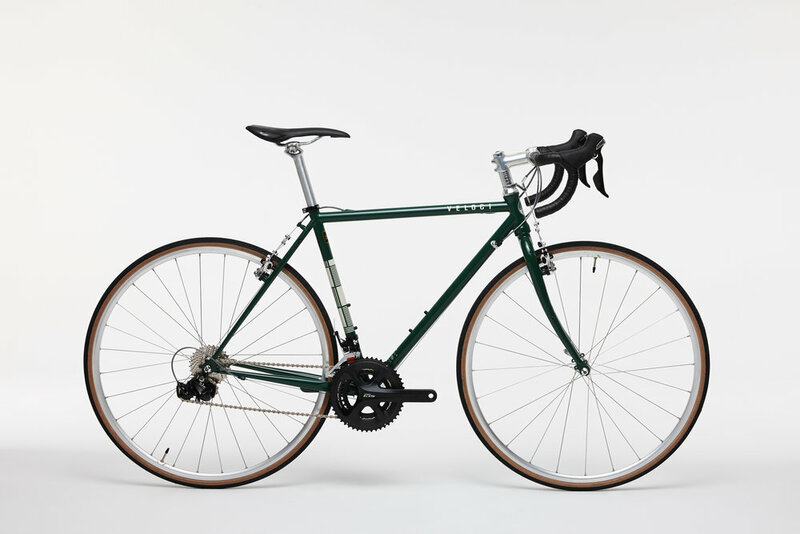 This bike can be built for cyclocross, a daily commute, and is perfectly compatible for long gravel roads. EVERYMILE A+ is always ready to carry you as comfortably and efficiently as possible over any road surface. From pot-hole-filled city streets, to long rides in rugged country path. This bike does it all.